This young lady was very unhappy with her tiny, almost child-like teeth, and the gaps in between them. 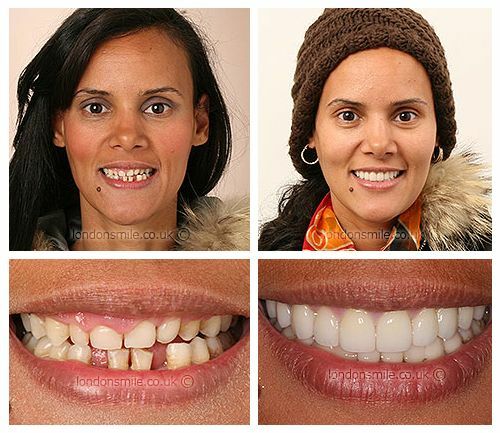 She had a full mouth rehabilitation; first we used fixed braces to correct the alignment and minimize the spacing, then Tim has placed porcelain veneers both on the upper and lower teeth for a beautiful, natural smile. I was tired of having to hide my teeth when photographed. I saw the before and after photos on your website and decided to take the plunge. Despite my initial anxiety, I found the whole process being comfortable. 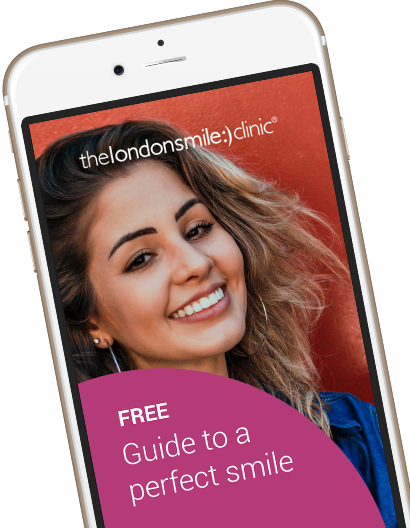 The staff at London smile were very kind and put me at ease. Wonderful, beyond my greatest expectations. I feel so much more confident and no longer avoid smiling when photographed. All staff were wonderful and charming.